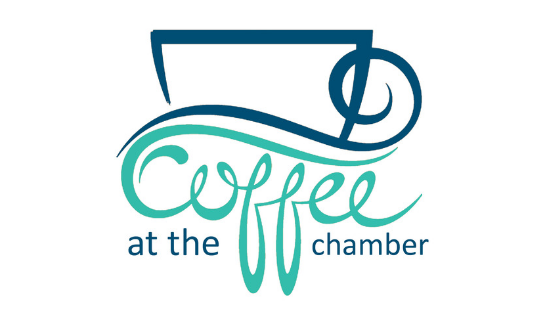 Held the first Tuesday of each month (bumped this month due to New Year’s Day), Coffee at the Chamber is an excellent networking opportunity for you and your business. No RSVP’s, no speeches and open to all Chamber businesses and their staff, the Coffees are a great way to catch up with colleagues, meet new-comers and practice your networking in a casual setting. Coffee at the Chamber promotes the exchange of ideas and discussion.